WELCOME TO C.J. 's DOG TRAINING! Does your puppy chew on the rugs, furniture and other items that belong to you? Does he have accidents in the house? Does he bite on your hands or chase your feet? Would you like your puppy to become reliably housetrained, to use his teeth on his own toys instead of on you and your possessions? Would you like him to learn appropriate playskills with other dogs and come to you even in the middle of a play session. At C.J.’s we will help you teach your puppy all these things and much more. Call 360.696.1992 today to register for Puppy Kindergarten class, or download the application and choose a registration option described on the application. Puppy Kindergarten is for puppies between 8 and 18 weeks. Does your dog jump on people, pull on the leash, run out the door, not come when he’s called, or steal things and play keep away? What would it be like to have a dog who reliably comes when he’s called, greets people without jumping, walks on a leash without pulling, waits for permission to go out doors, brings things to you instead of playing keep away, and pays attention to you even when other dogs and people are in the environment? Bring your adolescent or adult dog to C.J.’s and we will show you how to make it happen. If you have an adult dog or a puppy that is over 18 weeks, call 360.696.1992 today to register for Beginning Obedience class or download the application and choose a registration option described on the application. Is your dog pushy? Does he like to make his own rules? We’ll show you how to establish leadership in a positive way so he will respect you and be more cooperative. Is your dog insecure? Does he worry or act fearful about things? We’ll show you how to build his confidence so he’ll have a happier life. 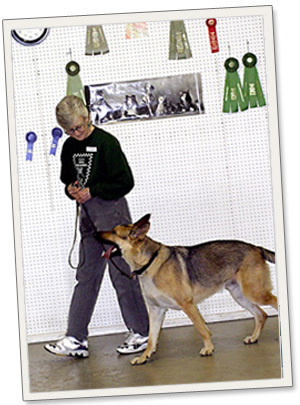 In our classes, you will learn more than just how to teach your dog commands. 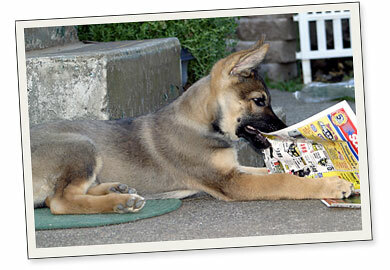 You will learn how your dog thinks and how to read his/her body language. You will learn management techniques and how to change unwanted behaviors. Our training methods are based on how dogs learn and how people learn, using rewards and positive reinforcement, not pain or punishment. Our goal is to help you be happy with your dog. 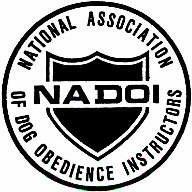 These classes will also give you a good foundation if you should decide to participate in dog sports.